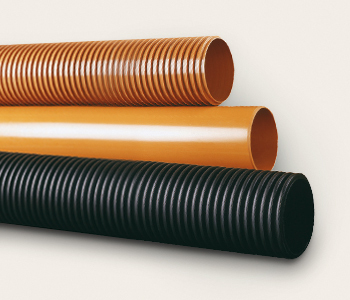 When are pipe deformations required? 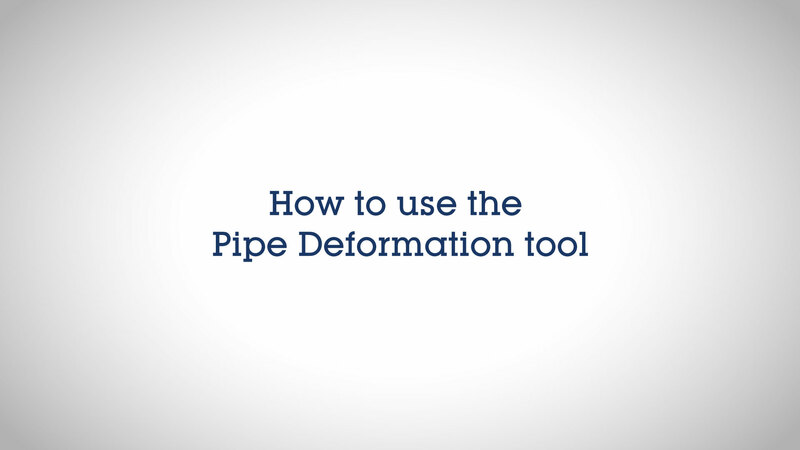 Pipe deformations are typically required when there's a change in specification. For example, from concrete to plastic. What is the maximum permitted deformation? Download an example of the information you can calculate in your project.